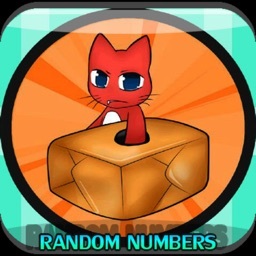 This is the best random number suite ( Random Number Generator - RNG ) you can get so why not give it a go, the app generates random numbers using different modes. 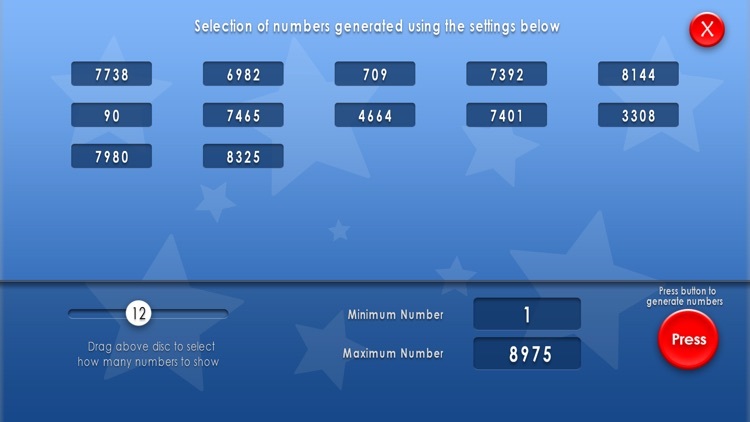 Depending on the mode you can select numbers from 1-99999. 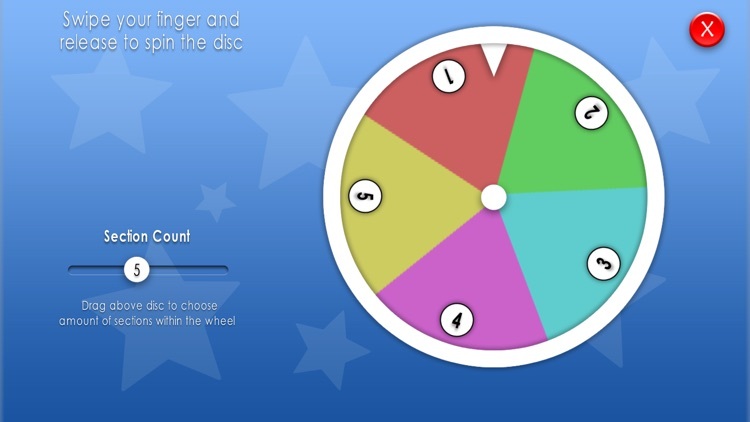 Spin The Wheel allows you select how many segments you want from 2 to 8, you then just swipe your finger to spin the wheel. 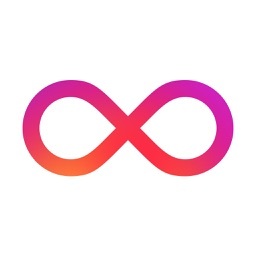 Each segment has a number and a colour. 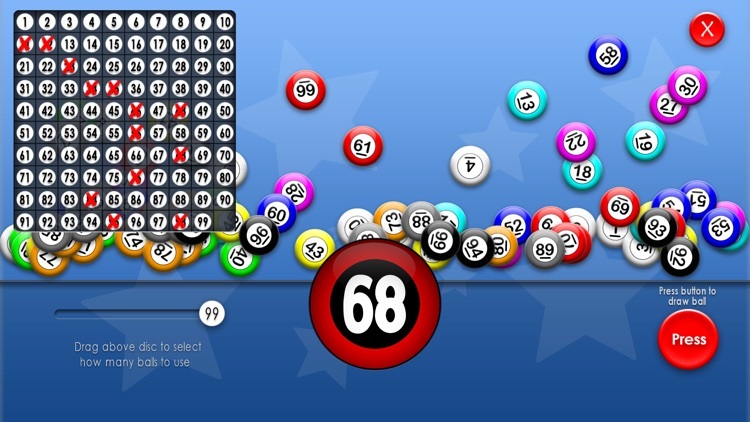 Bingo and Keno, allows you to select the number of balls you want to use from 49-99. 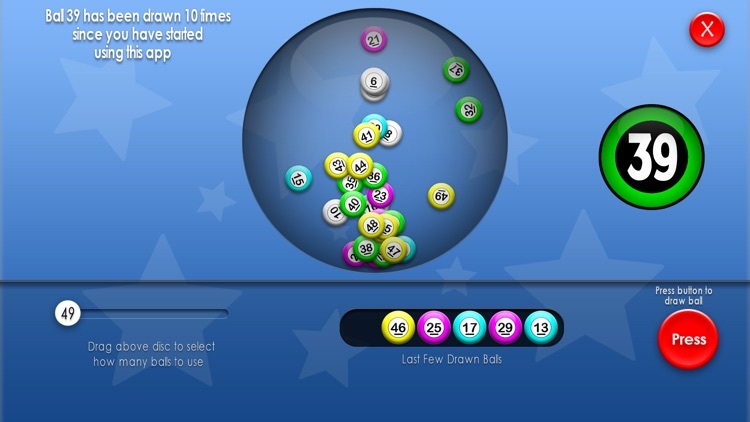 It also displays a chart showing you which balls have already been drawn. Lottery, allows you to select the number of balls you want to use from 49-99. 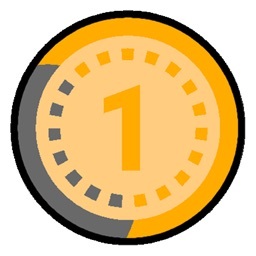 You press the button to draw a ball from the globe, it displays the drawn ball as well as the last 6 balls. It also tells you how often the ball has been drawn before. 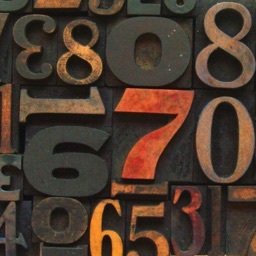 Random Number, allows you to choose how many random numbers to display from 1-25 and what numbers to choose between from 1-99999. You can reset and mode at any time just by pressing the exit button and start the all over again. 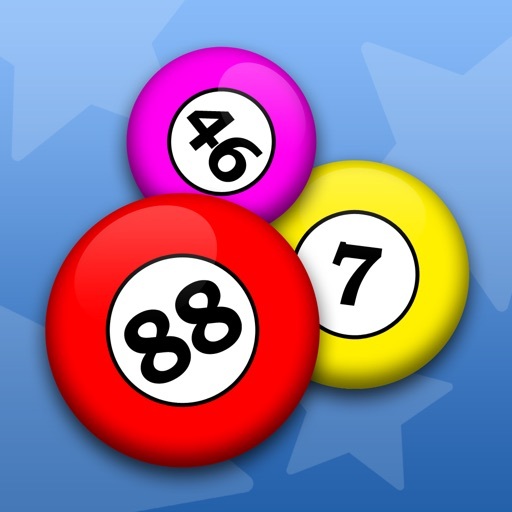 Who doesn't want a free app for bingo calling with the family or nights out, or a free app to draw a set of numbers for your Lottery numbers. 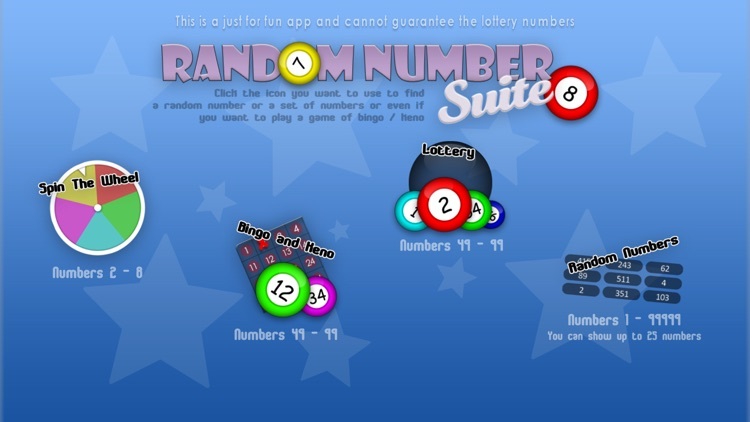 Do you need to pick lottery numbers or just a set of random numbers then this is the app for you. 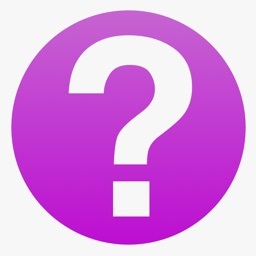 Will scale to fit any size screen, it will work across all phones and tablets.